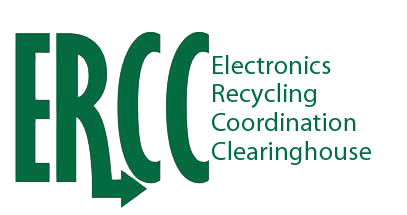 The ERCC is a member-driven organization with two categories of membership. Voting Members: Any States or local government implementing an electronics recycling program law. Voting members are eligible to serve on the Executive Committee, which provides policy and administrative oversight of the ERCC. Affiliate Members: In addition to the voting members, the ERCC includes an affiliate, non-voting membership made of industry other organizations. The ERCC provides affiliate members a forum to efficiently and effectively meet with state regulators to discuss the various aspects of their legislation, and a single resource for important information needed to make timely decisions that affect issues in multiple states. There is no member application to join, and members are accepted throughout the year. See the member type page to find your annual dues level and member benefits. To join, simply email Jason Linnell or Lynn Rubinstein.